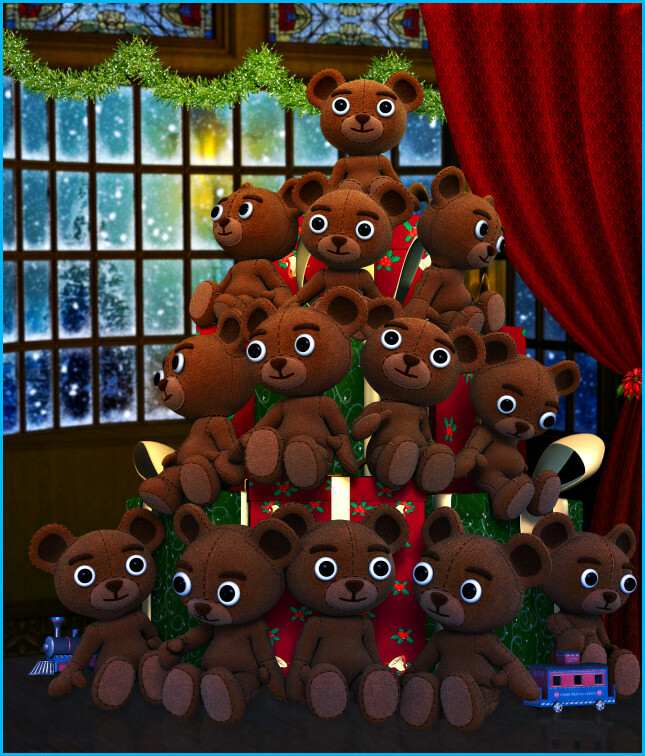 Christmas Bear Graphics. Great embellishments for your creations all through the year, including scrapbooks. 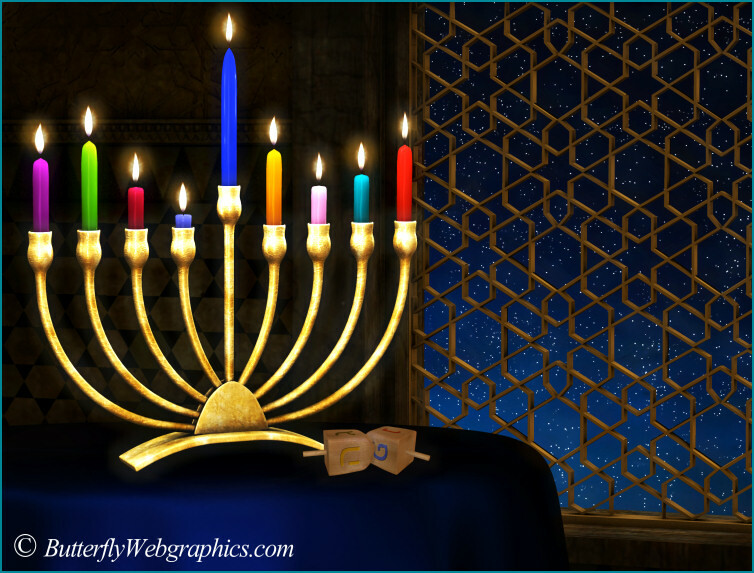 Menorah Lights Graphics, clip art that will bring the warmth and light of the holidays to your designs.